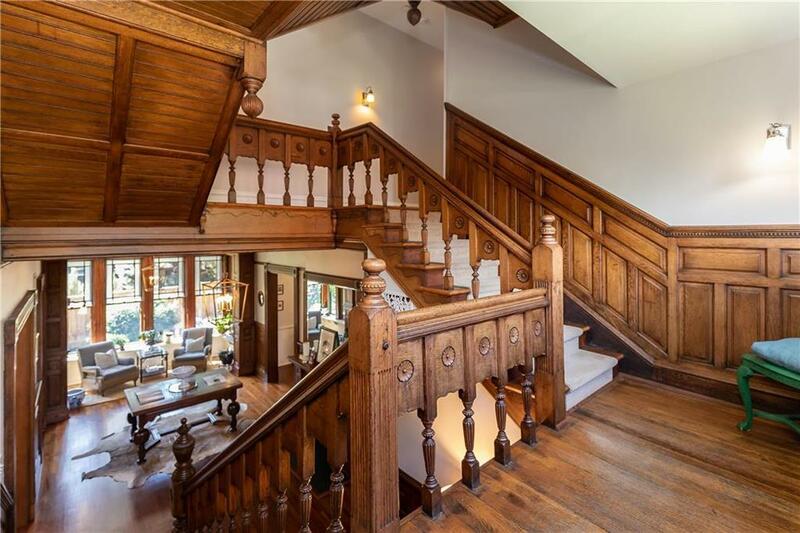 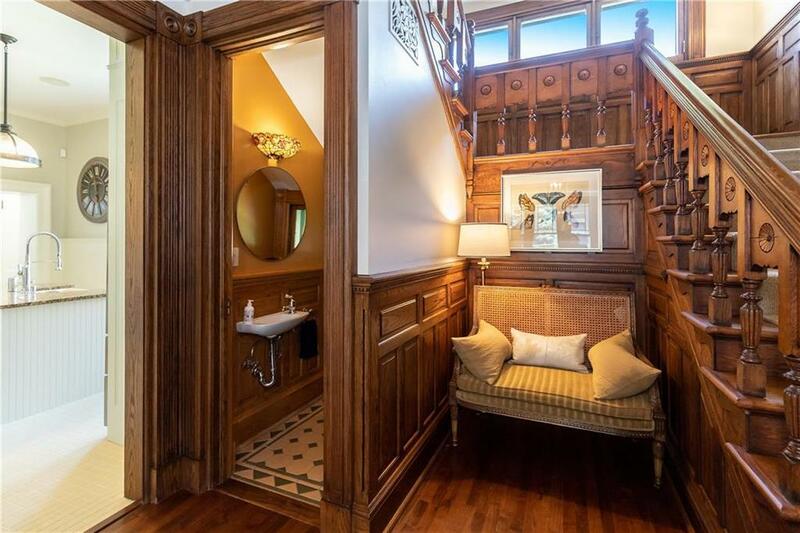 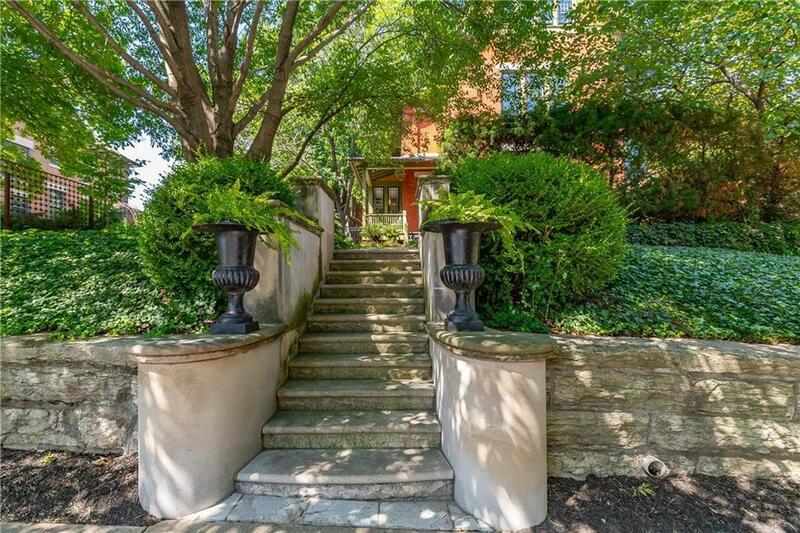 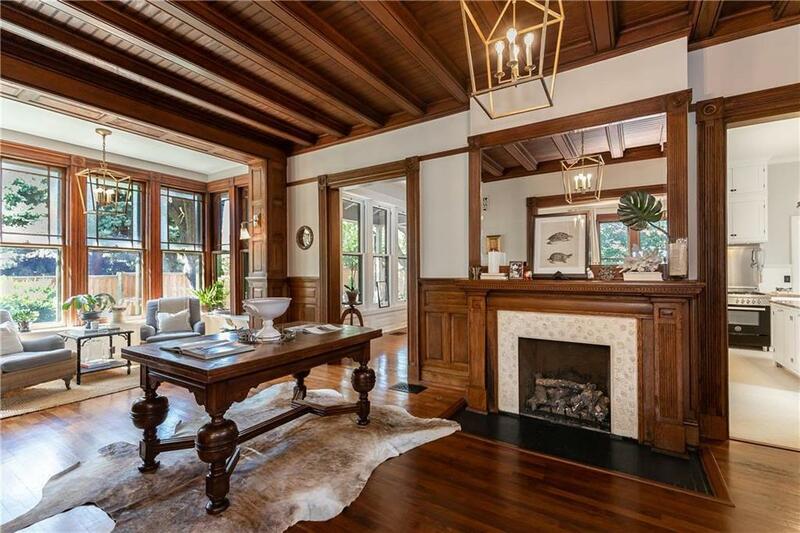 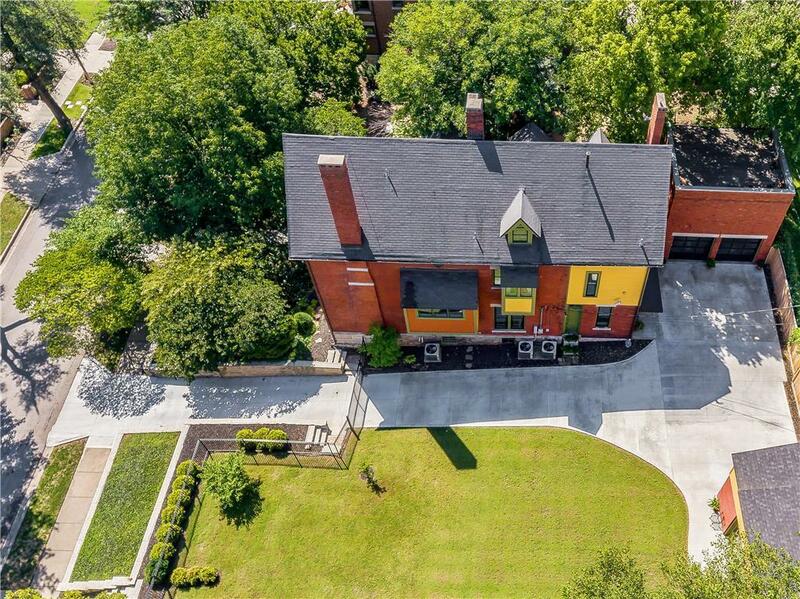 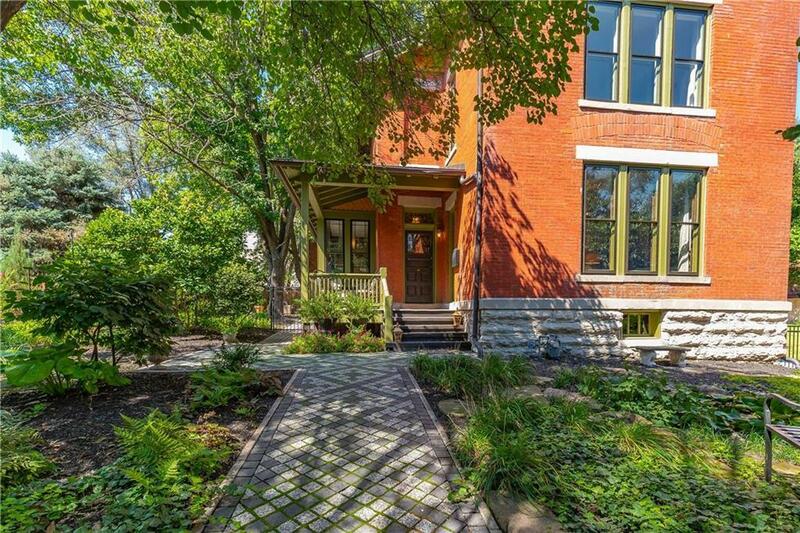 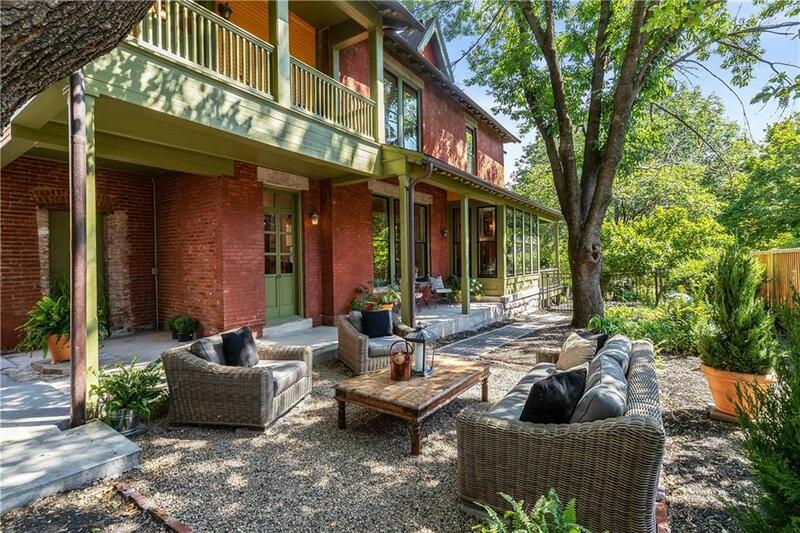 Custom built home for founder of Lathrop & Gage.Property includes Main house, 2 story garage & Carriage House. 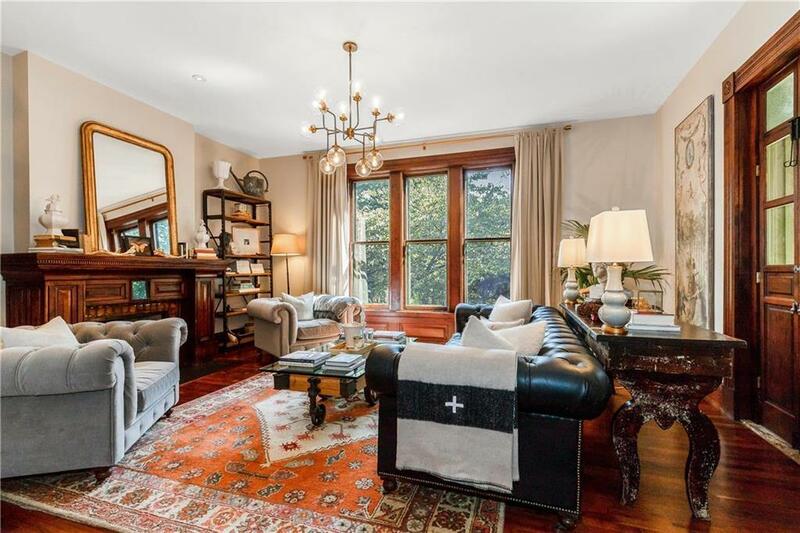 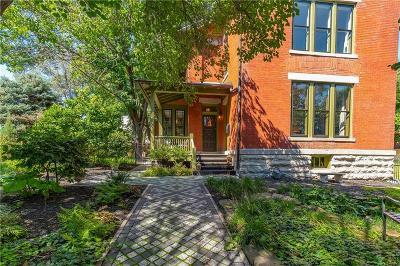 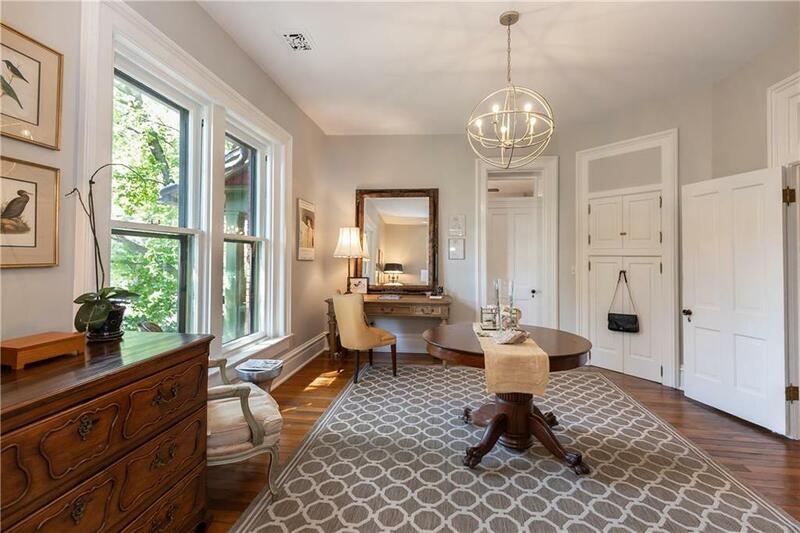 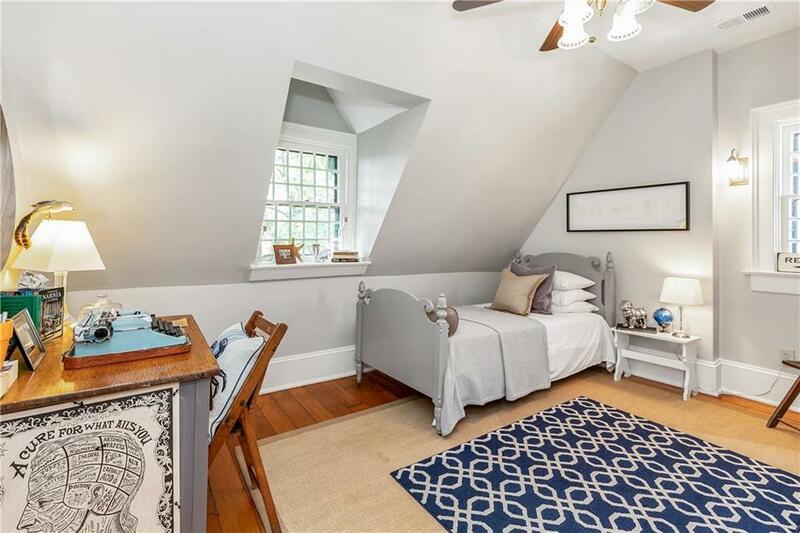 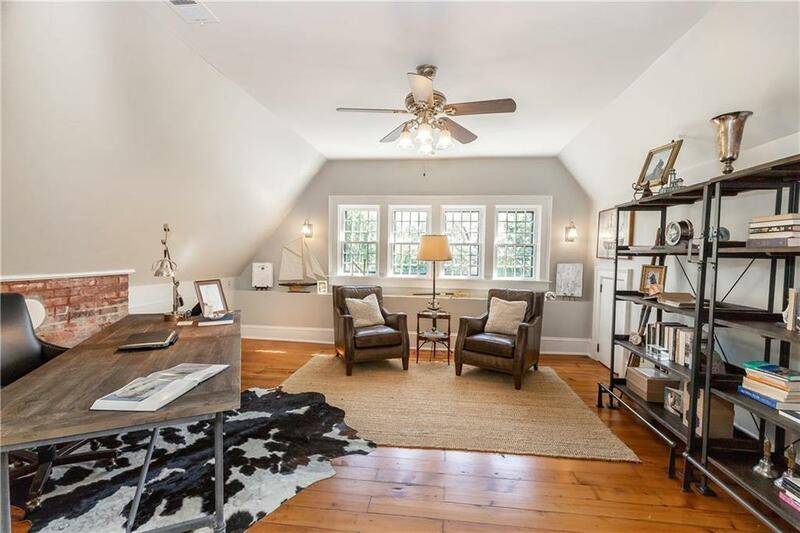 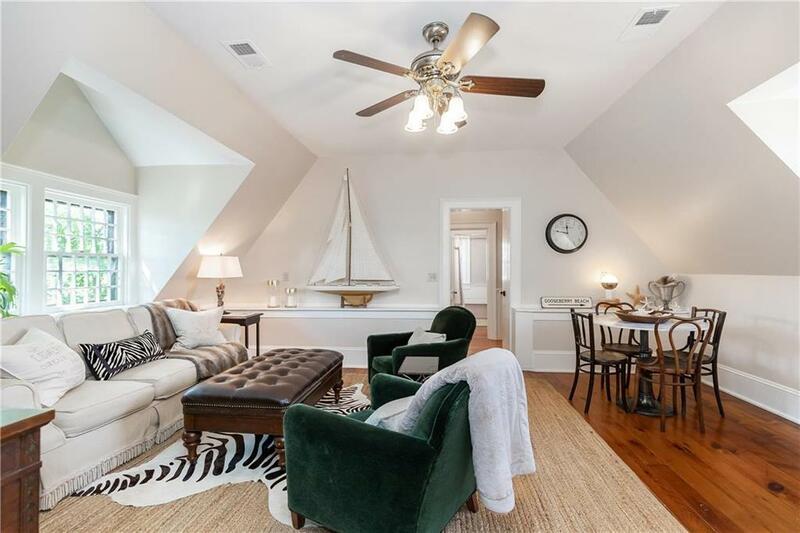 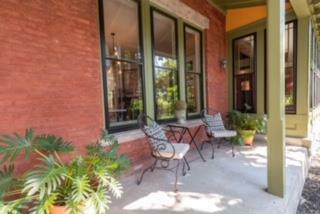 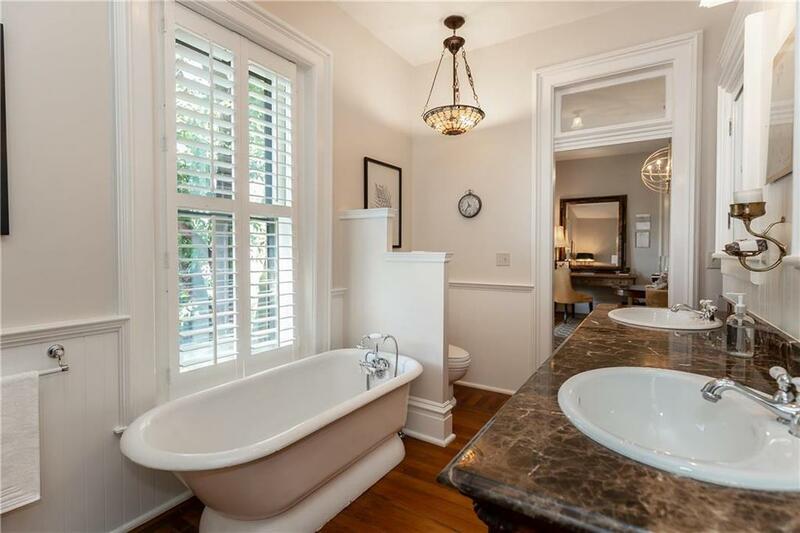 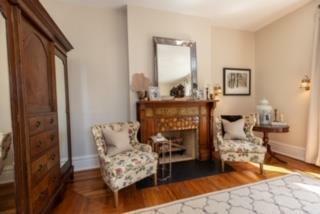 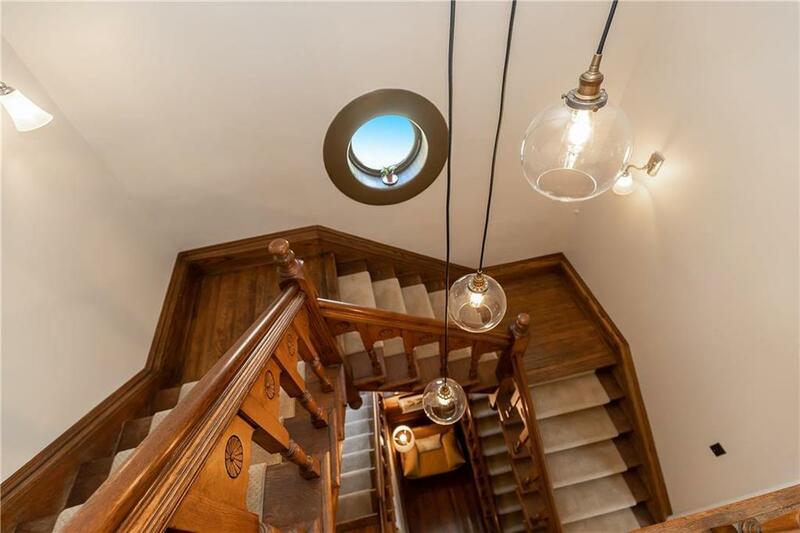 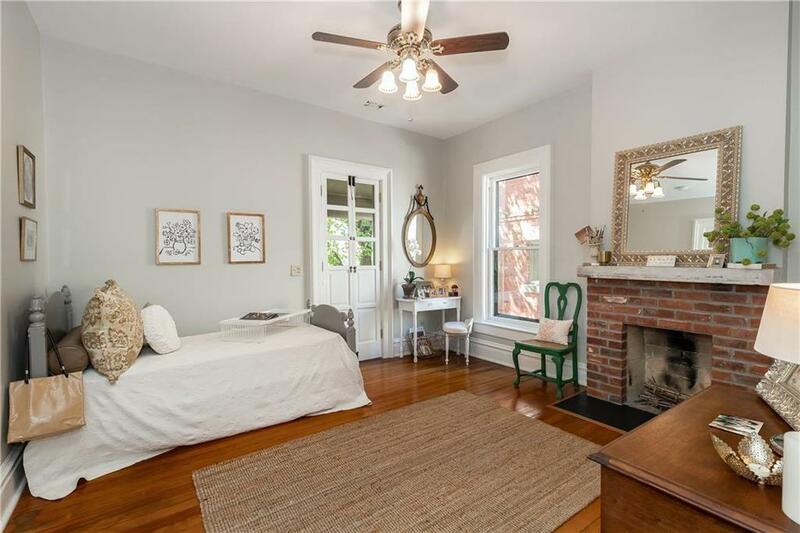 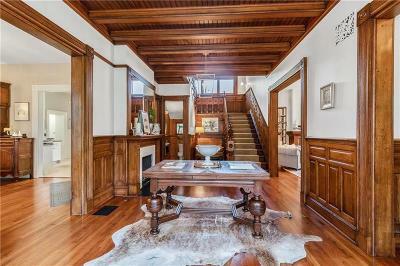 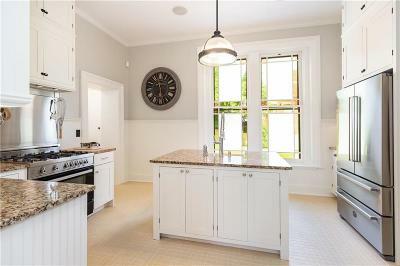 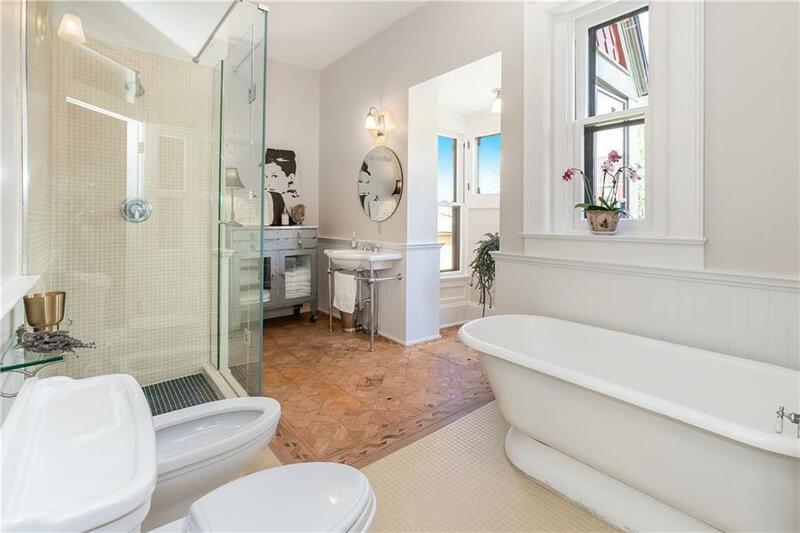 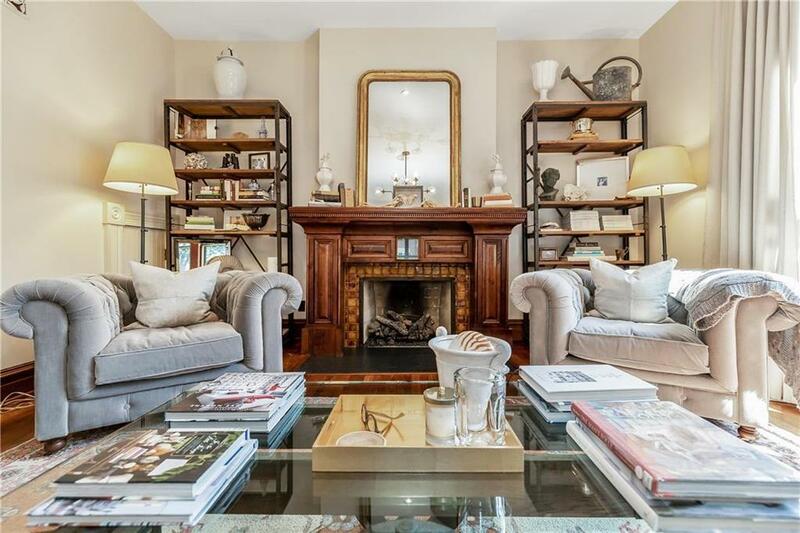 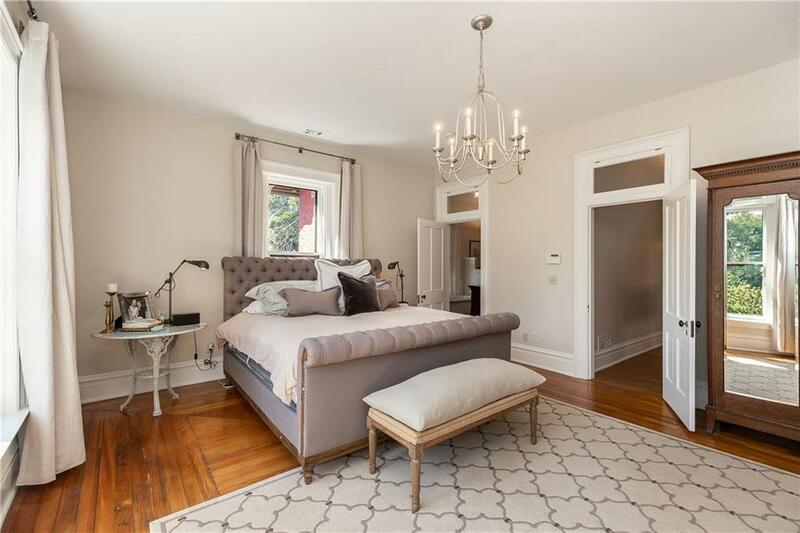 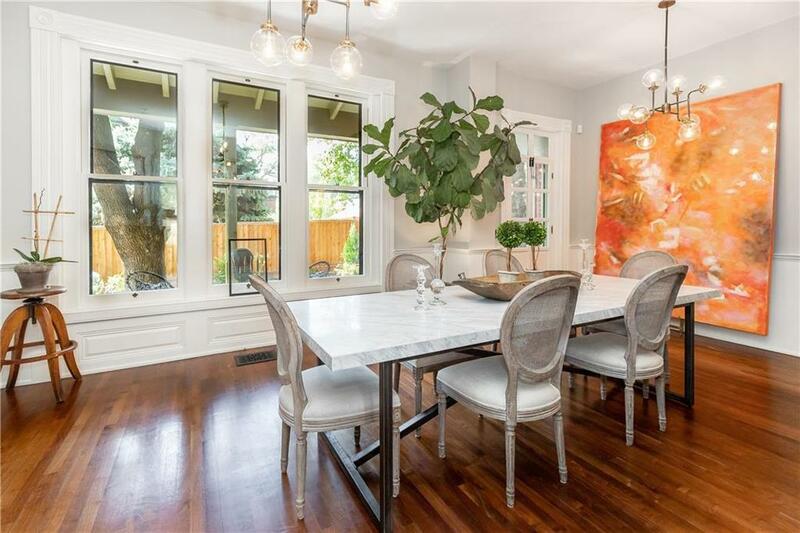 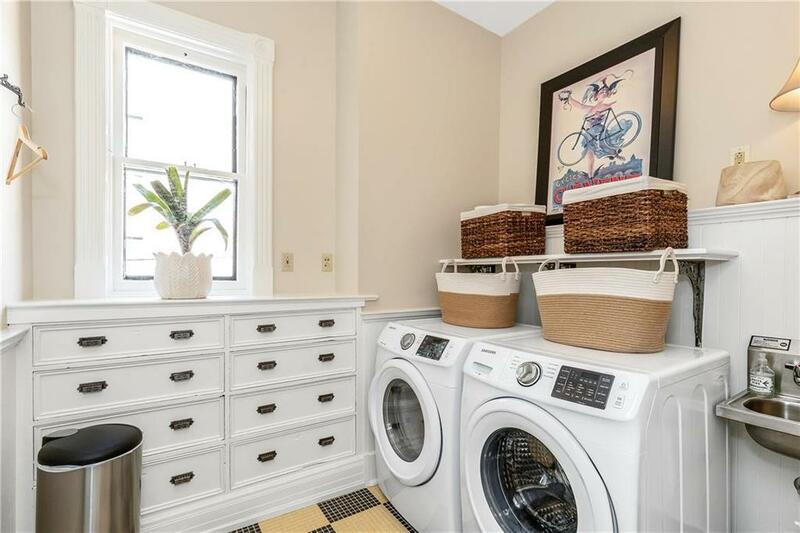 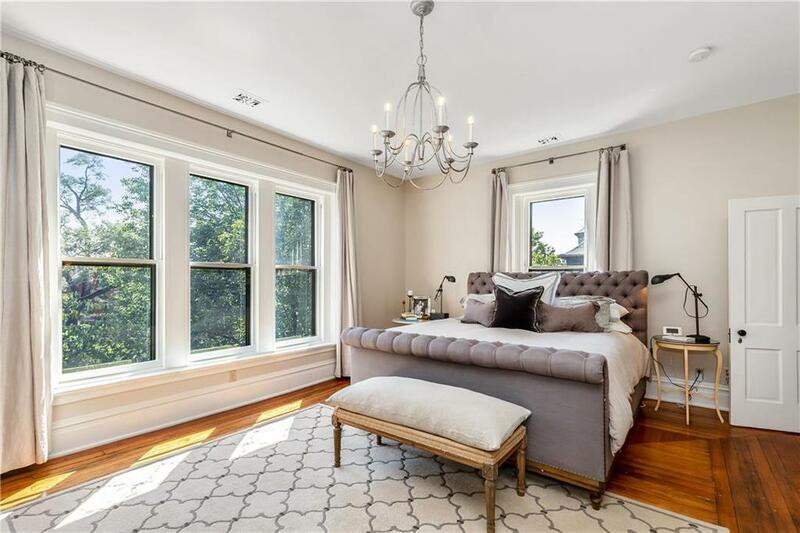 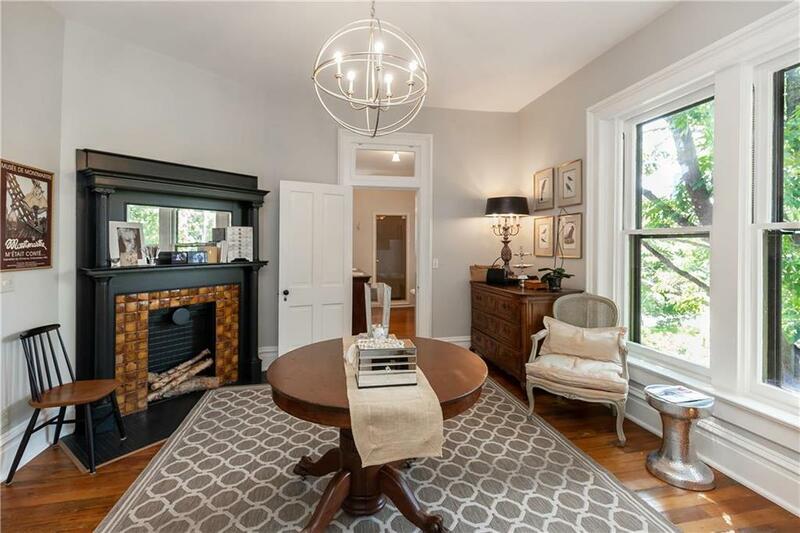 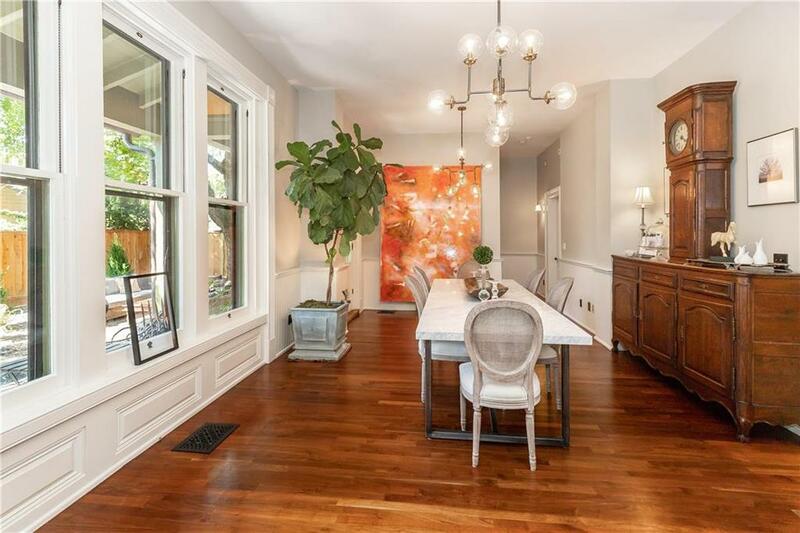 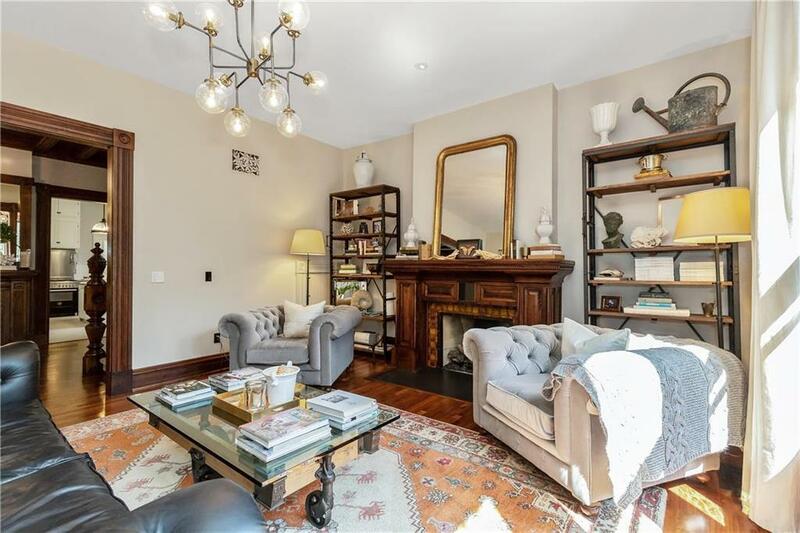 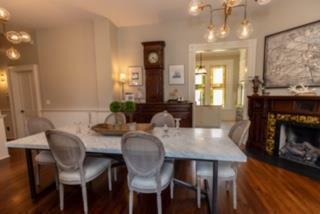 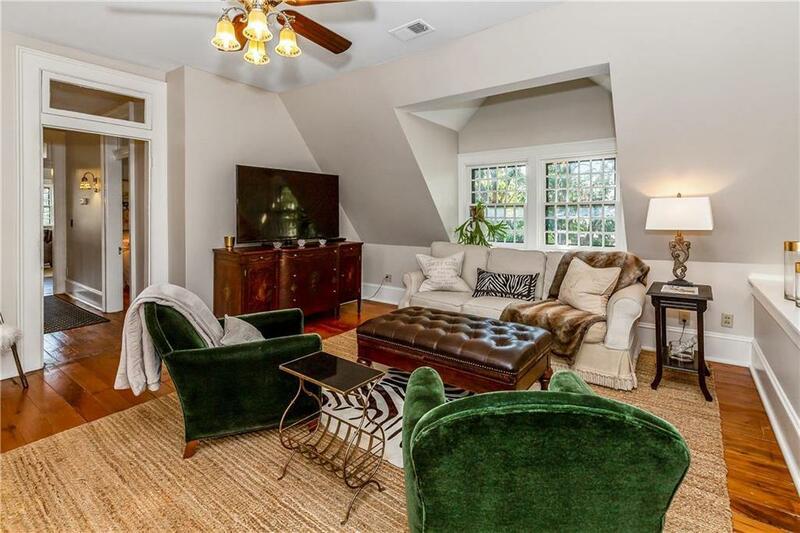 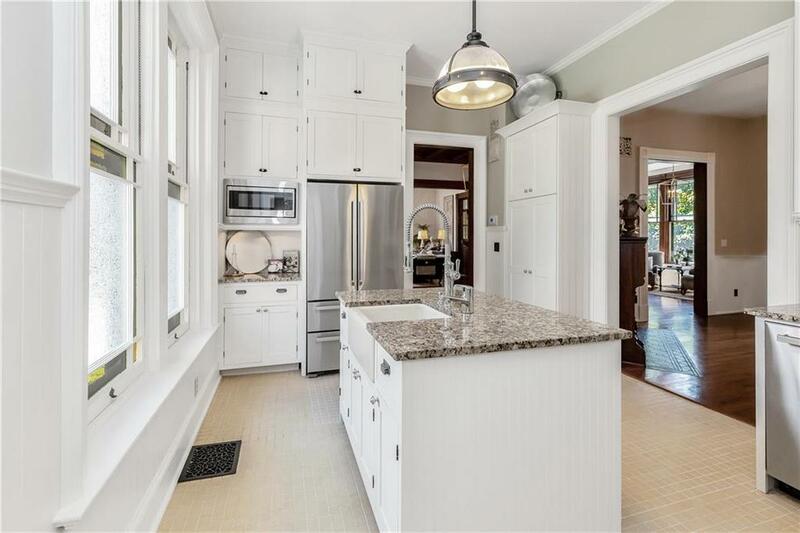 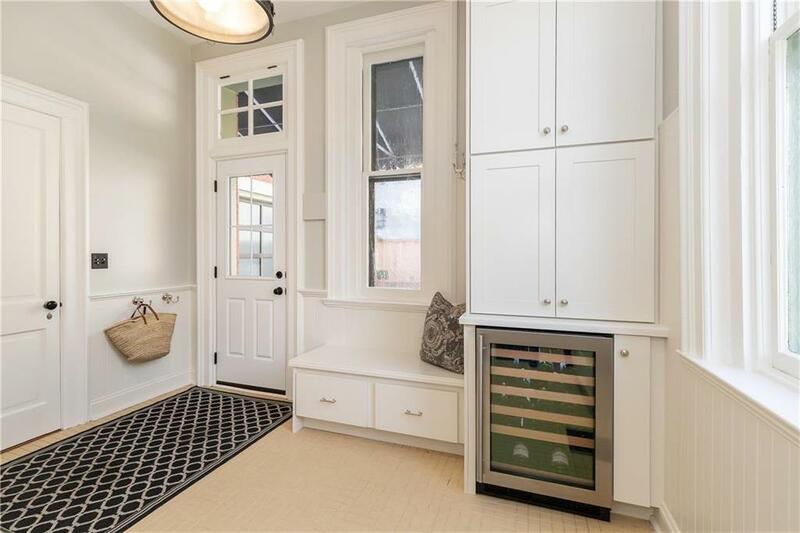 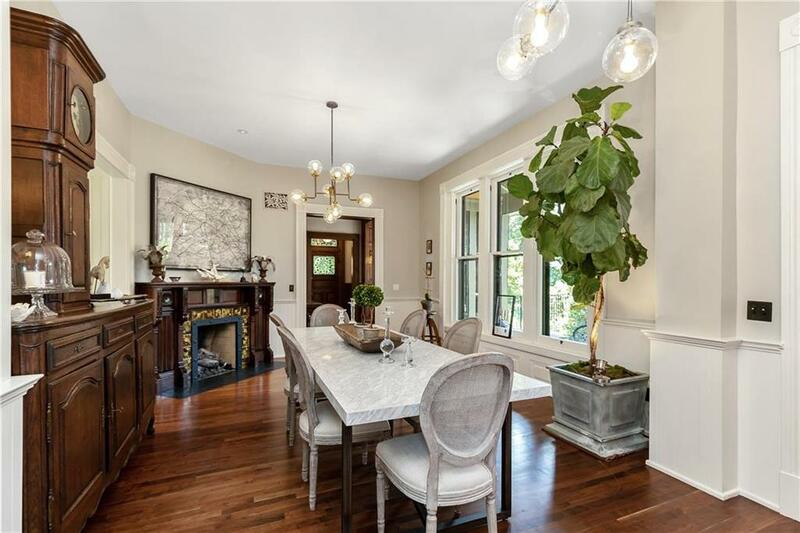 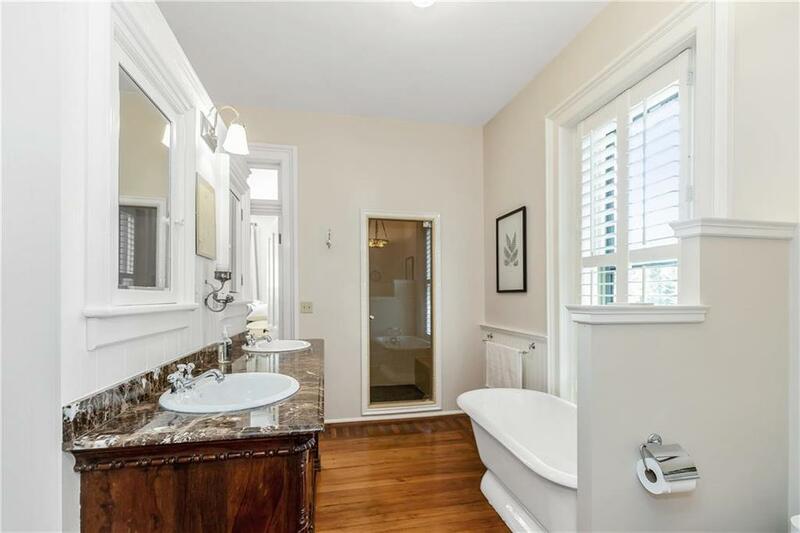 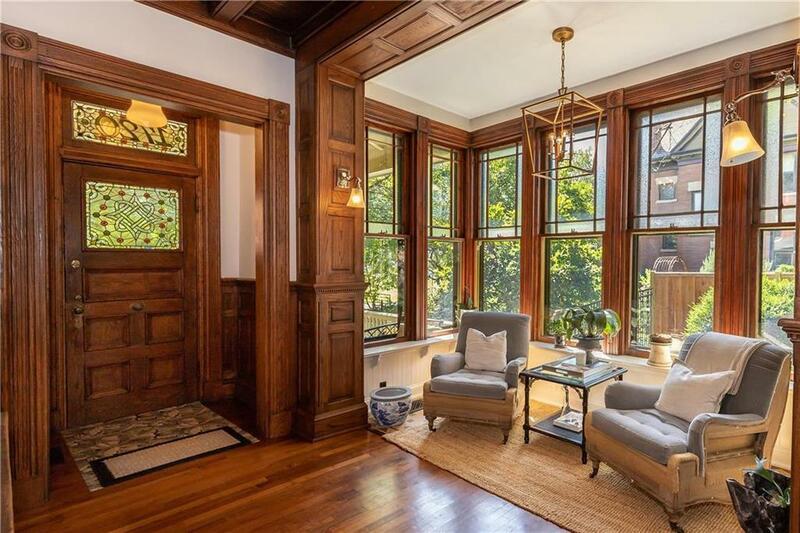 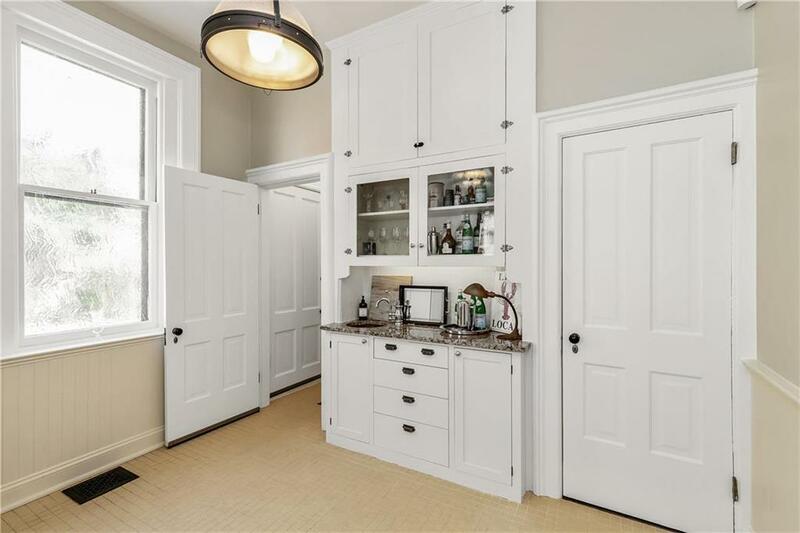 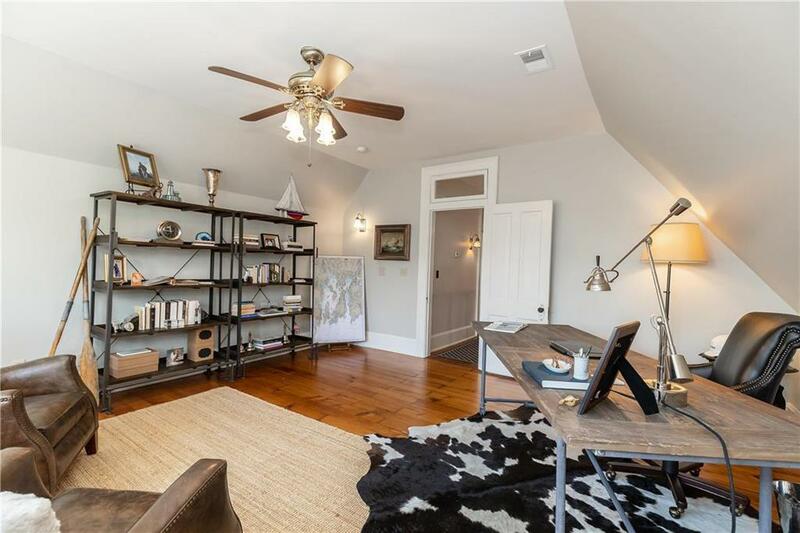 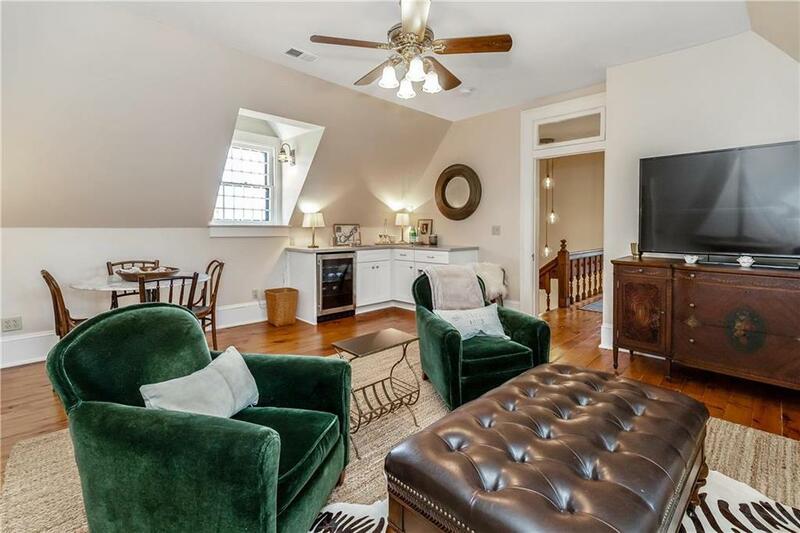 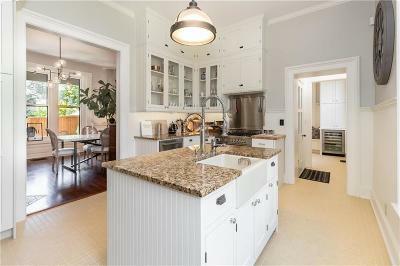 Fully renovated historic gem w/extensive list of upgrades!Exquisite period architecture & high end modern kitchen/baths. 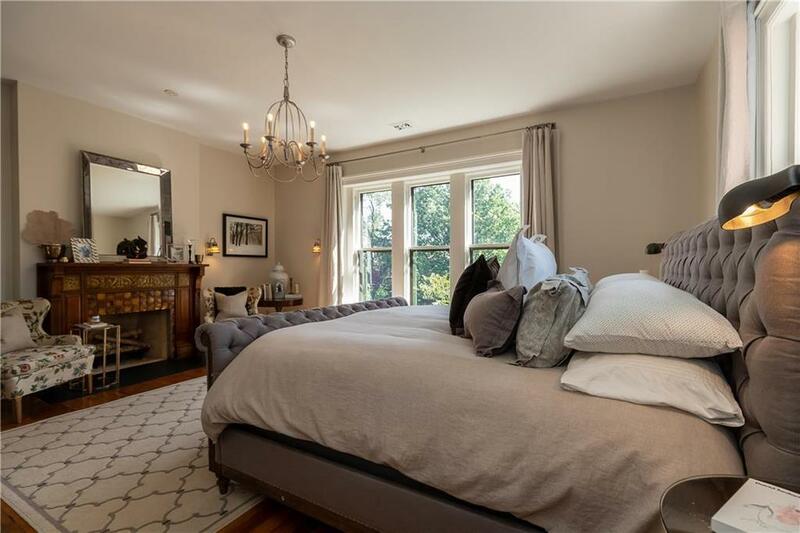 Expansive master bedroom suite. 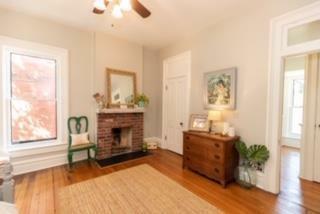 Addâl 3rd floor Family room w/Butlers kitchen. 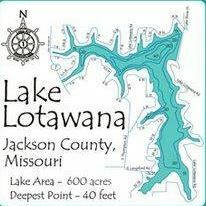 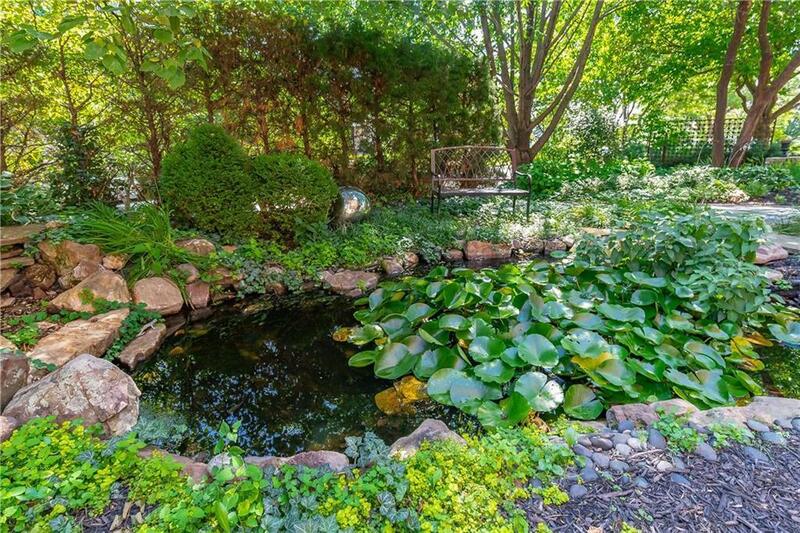 Rare Double Lot! 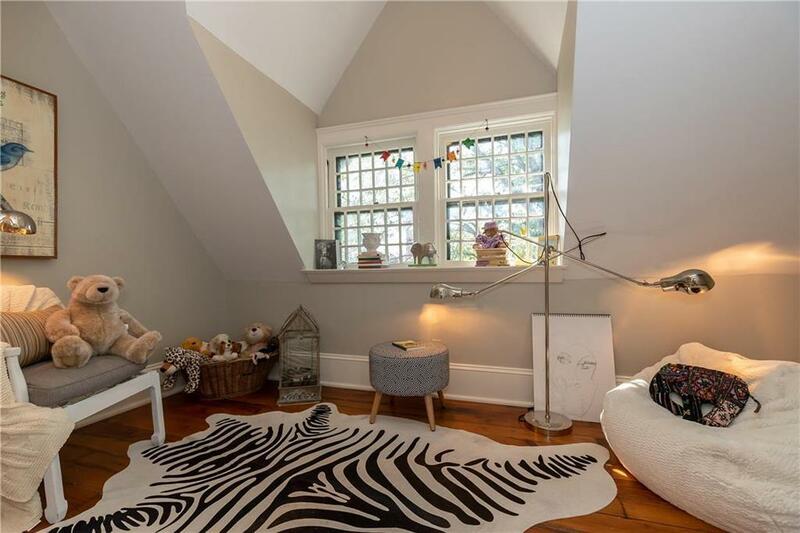 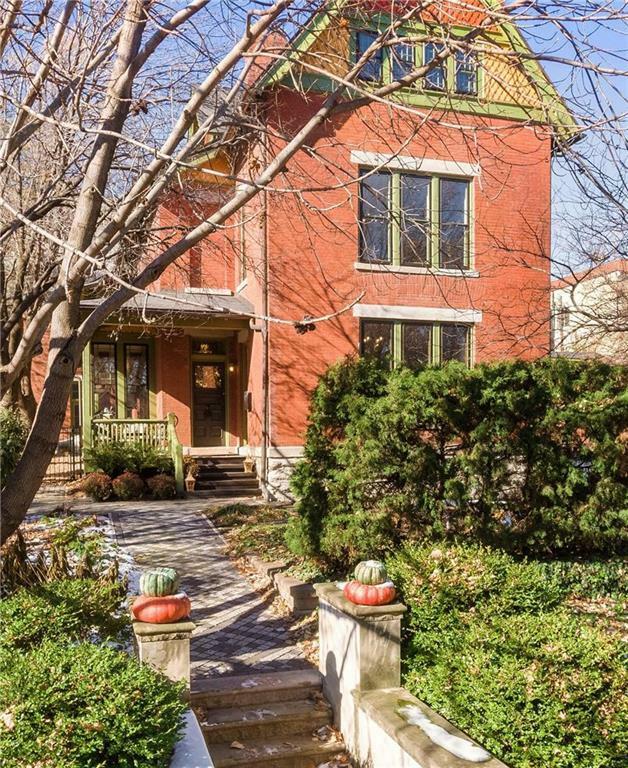 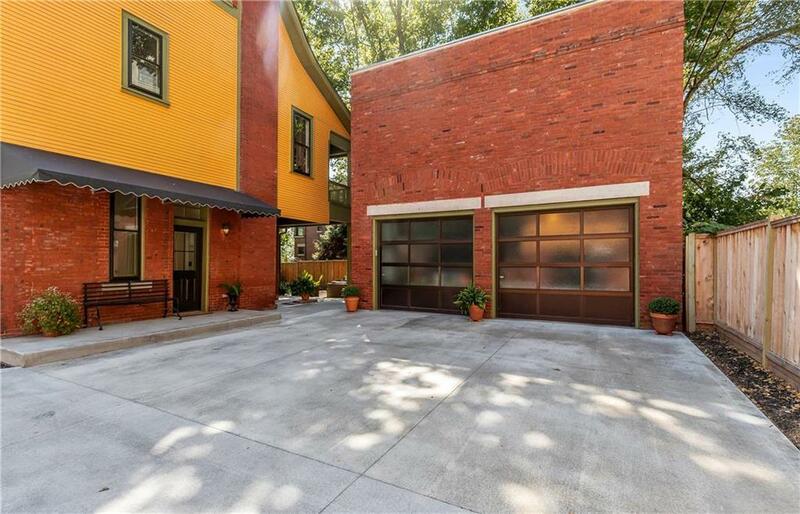 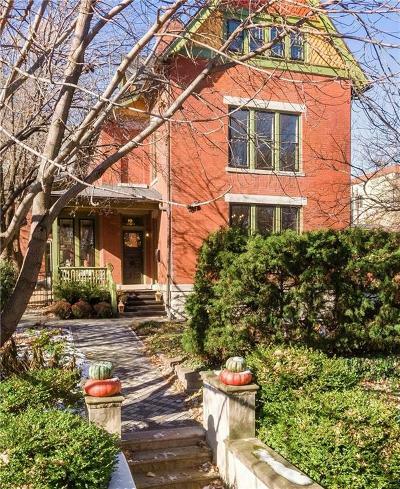 ( will consider separate sale of buildable north lot that includes 1,300 sq ft carriage house).